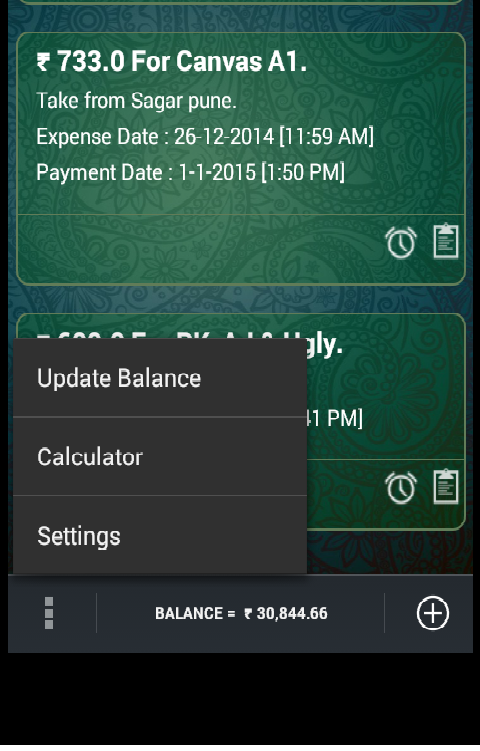 Simple Expense Manager - Android APP to manage your expense simply!! Hey folks! These days it has become very difficult to track expenses, isn't it? Well for me it is!! As world has become so advanced, just a simple check on Google Play's app store gave me load and loads of options regarding applications of expense manager. I checked many but all of them were very complex! 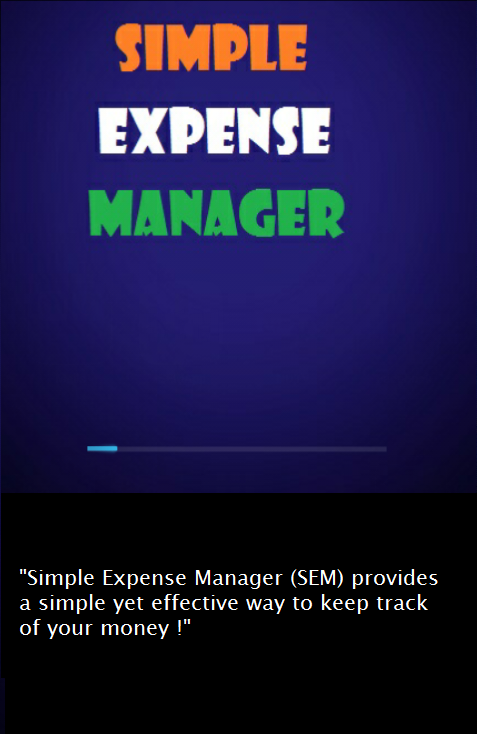 So came up with the idea of Simple Expense Manager! Yet another application to track expenses??? Yes it is but i am sure this will make your life simple, much simpler!! Now after reading the above note, you must be thinking why? So the answer is as any upload of application on app store requires fees of $25 and since i am giving this app for free and without ads so i was not interested in spending 25$. Inshort my application is totally free and without any irritating ads!! 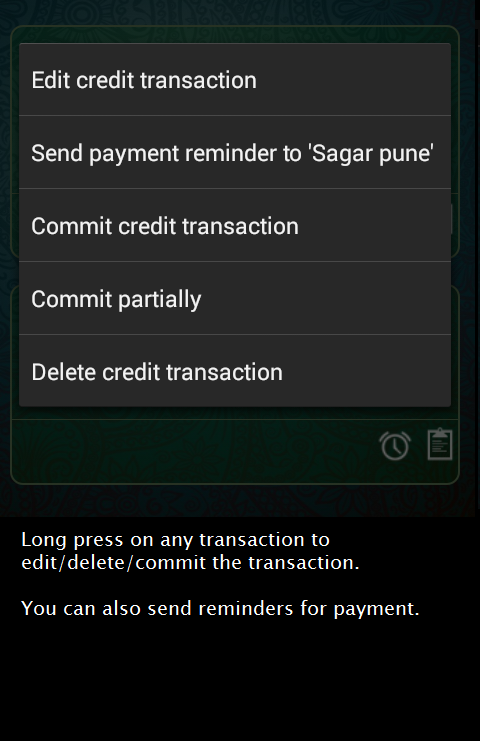 Download button will get you the apk/installer of simple expense manager which can be installed on any android phone available in market at this point of time. 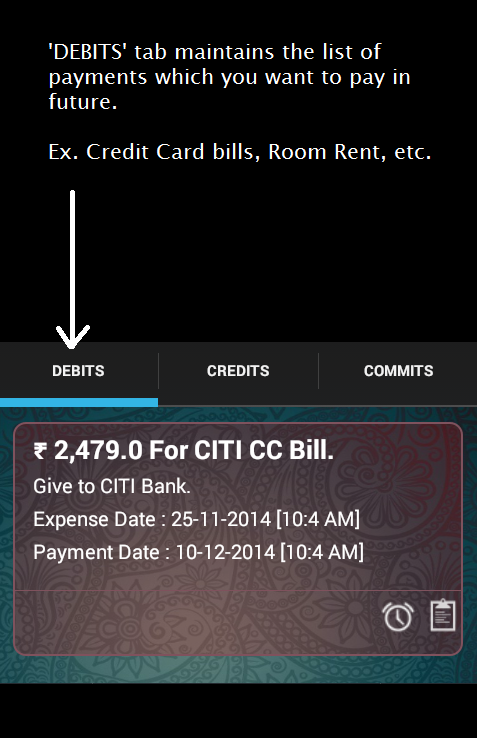 In Debit Tab you can enter those expenses which you have payed or you have to pay. Say you have to pay Mobile bill, Credit Card Bill or other debits along with expense date and payment date. 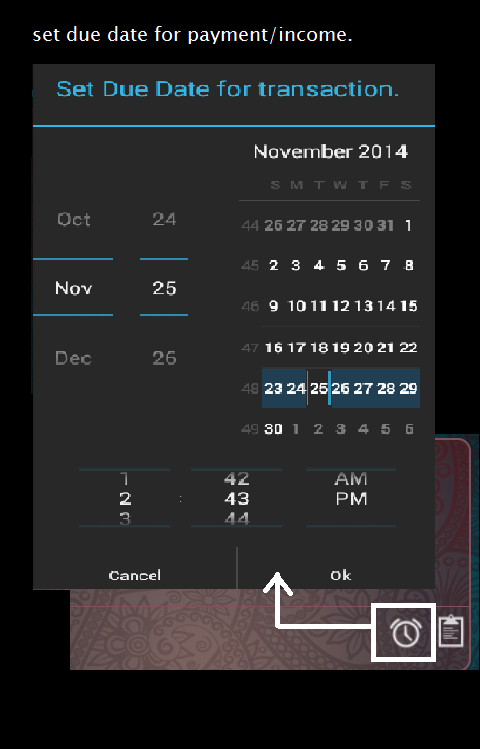 You can also Schedule reminder using the reminder option available in the app. 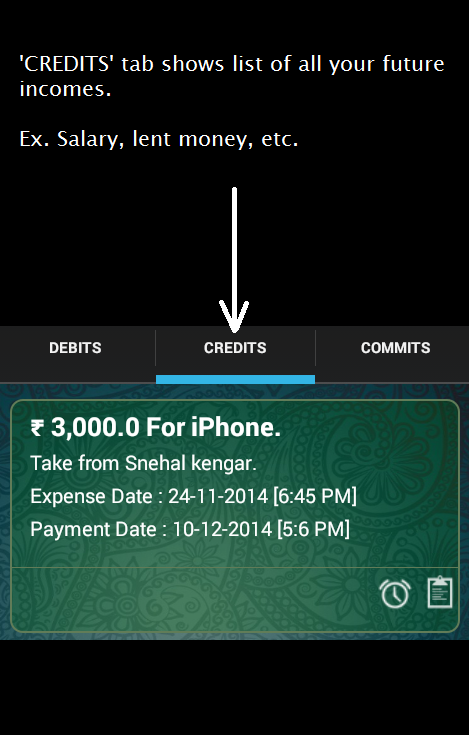 Coming to the next tab - Credit Tab, Here you can track all those expenses from where you are going to get money. Like you are expecting your Salary on so and so date, Expecting money which you have given it to your friend and so on. Here also you can schedule notification and as well as there is a option to put a note incase of any special cases. 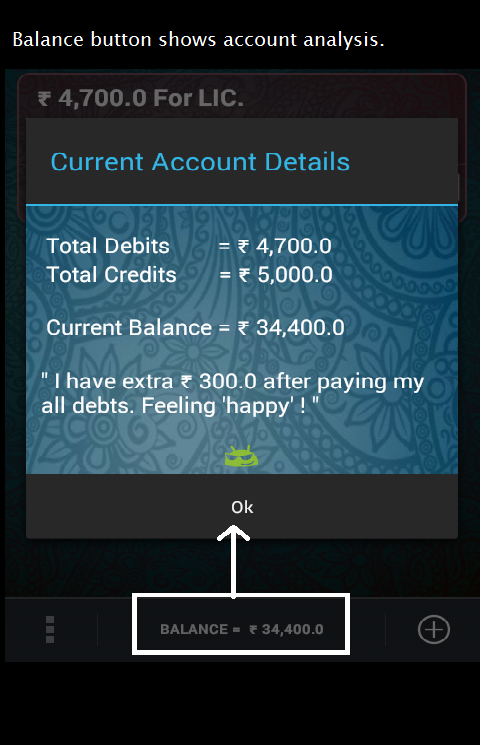 There is a balance visible at bottom of the screen which calculates how much money you are left with or you will need to pay your debts. 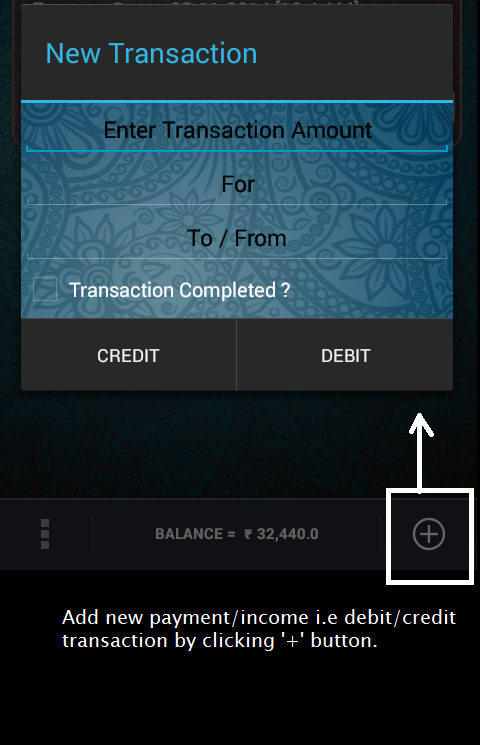 You can enter you initial balance to know and track expenses accurately. In settings menu, Update Balance option can be used to update you balance at any point of time. Isn't it Simple? 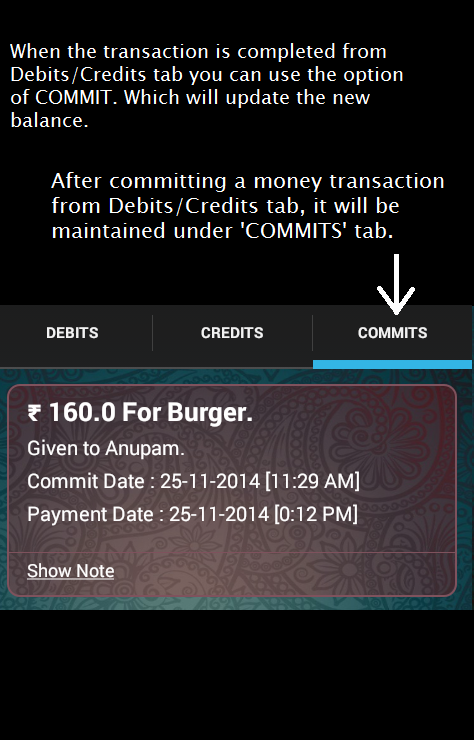 Debit, Credit & Commit??? 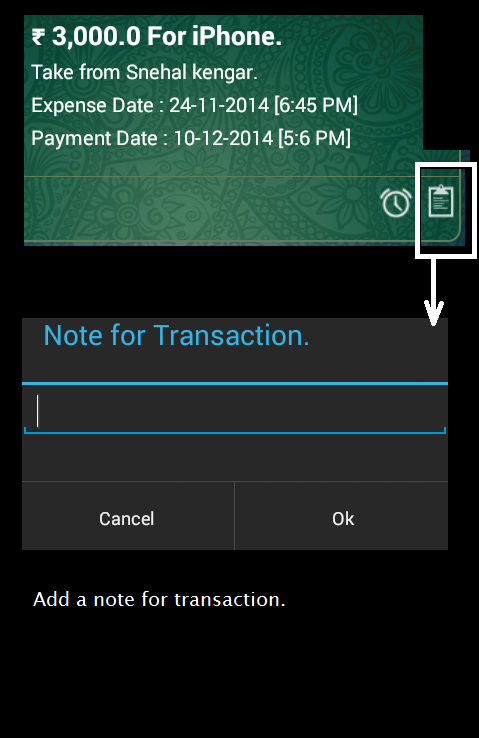 Any special Note if required can be mentioned respectively for any transactions. Do download and use this application and let me know your experiences/bugs if any. If you find it useful or even useless do not forget to mention/comment about it below. If any new feature is expected, do let me know may be i can come up with newer version of app with that feature included!